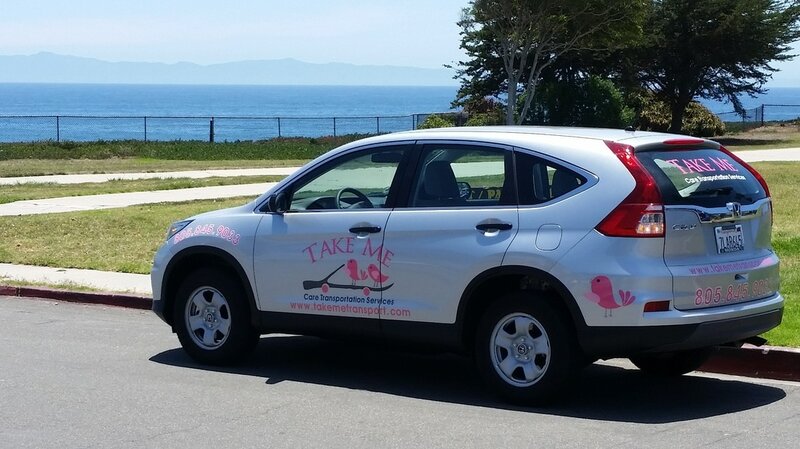 A One Way is perfect for when you only need to be taken to an appointment or just need to be taken home from a doctor's visit, A great service for anyone who will need to be driven to or from a surgical procedure, medical treatments or physical therapy. If it is too difficult to drive or you cannot coordinate transportation home, schedule a pick up with our office today. A Round Trip is great for when you need a ride to your appointment and don't need someone to stay with you. We can come back at a different scheduled time in order to take you back home. A round trip is perfect for someone who is attending physical therapy, dialysis treatments or a visit to a walk-in clinic. 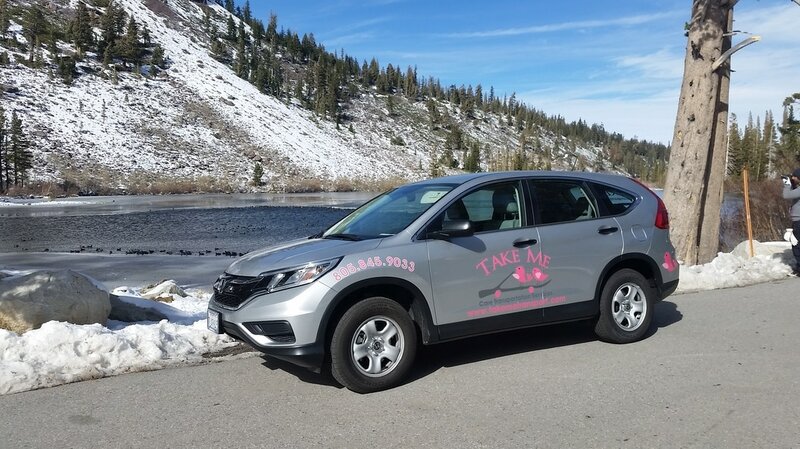 A Companion ride is what sets us apart! Our drivers are also experienced caregivers and can be there when you need a hand to hold. They can assist people with getting in and out of the vehicle, assist people with cognitive impairment, and much more. With a Companion ride, our driver will pick up the rider from their home, stay at the appointment, and make sure the rider is back home safely. Perfect for people with loved ones who have ongoing appointments and cannot take too much time off work. Call for rates. Rates vary based on location. Need to attend an appointment outside of Santa Barbara? No worries! we can take you out of town as well. This is perfect for riders who have appointments at UCLA, USC, other hospitals, clinics or doctors outside of Santa Barbara. Don't live in town but your appointment is in Santa Barbara? We can help with that too! 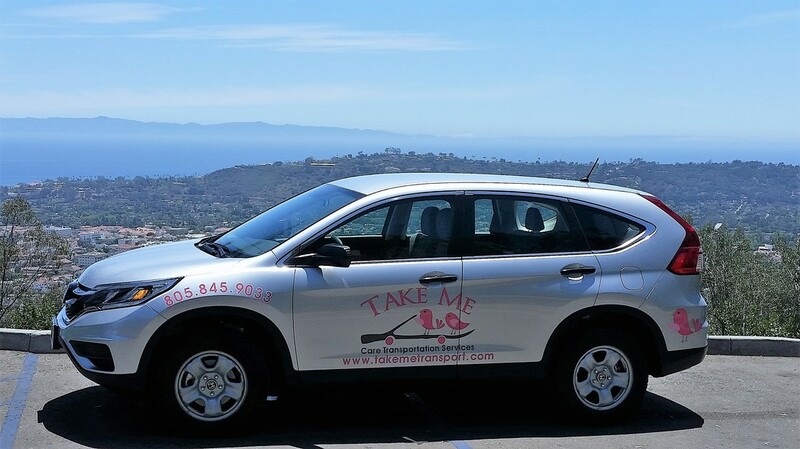 Perfect for riders who live out of town and need to travel to Santa Barbara for treatments or other medical appointments. 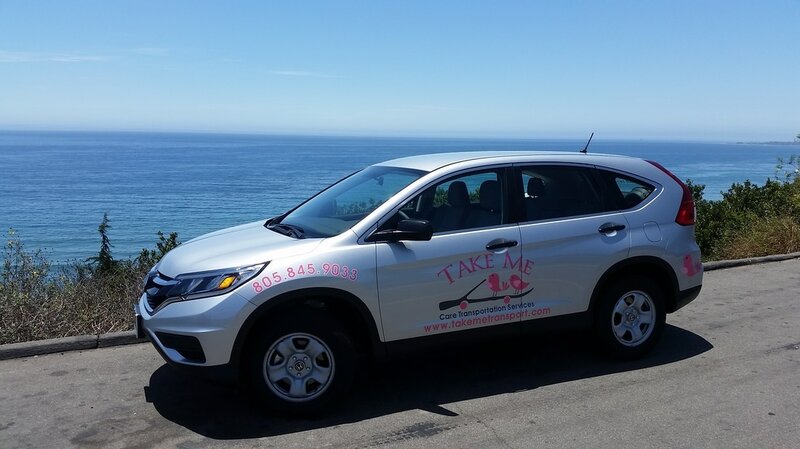 All the great benefits of Take Me now available for clients in need of wheelchair accessible transportation. Our trained driver will help you in and out of the van as needed. 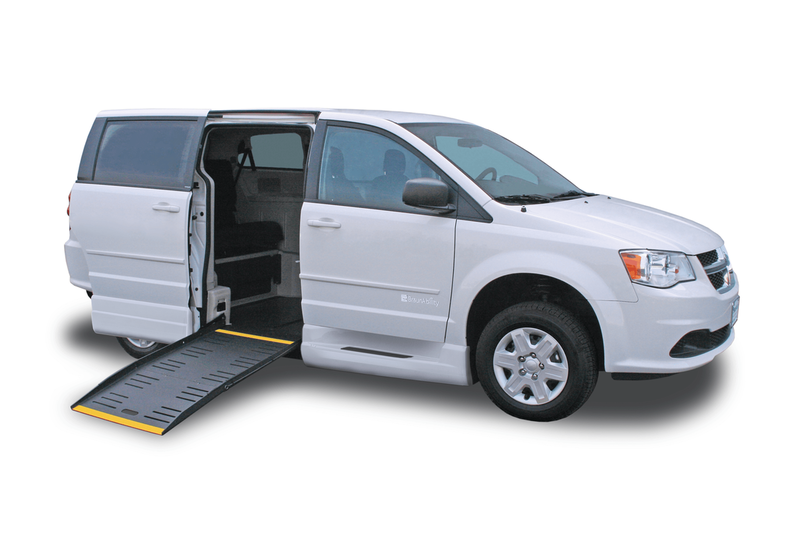 Our spacious van allows clients to ride in comfort without the need to transfer out of their wheelchair.